Founded 400 years ago, Québec City is the cradle of French civilization in North America and the only walled city north of Mexico. 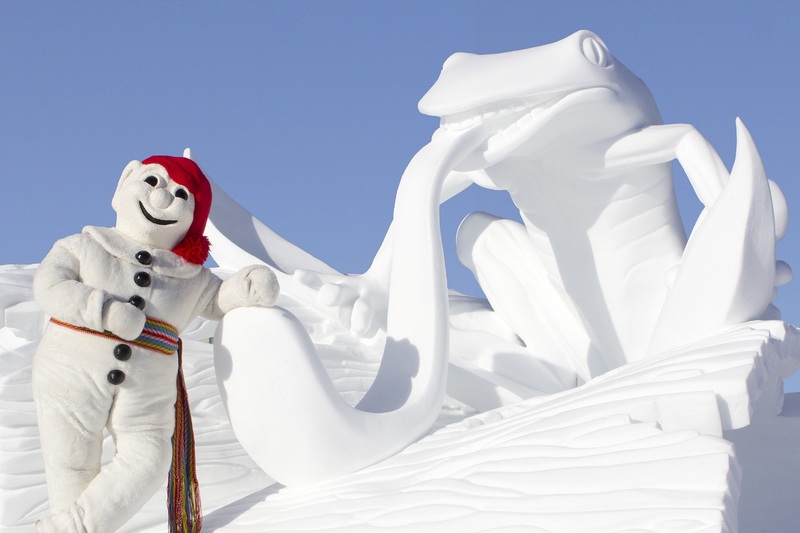 Old Québec was designated a World Heritage Site by UNESCO. 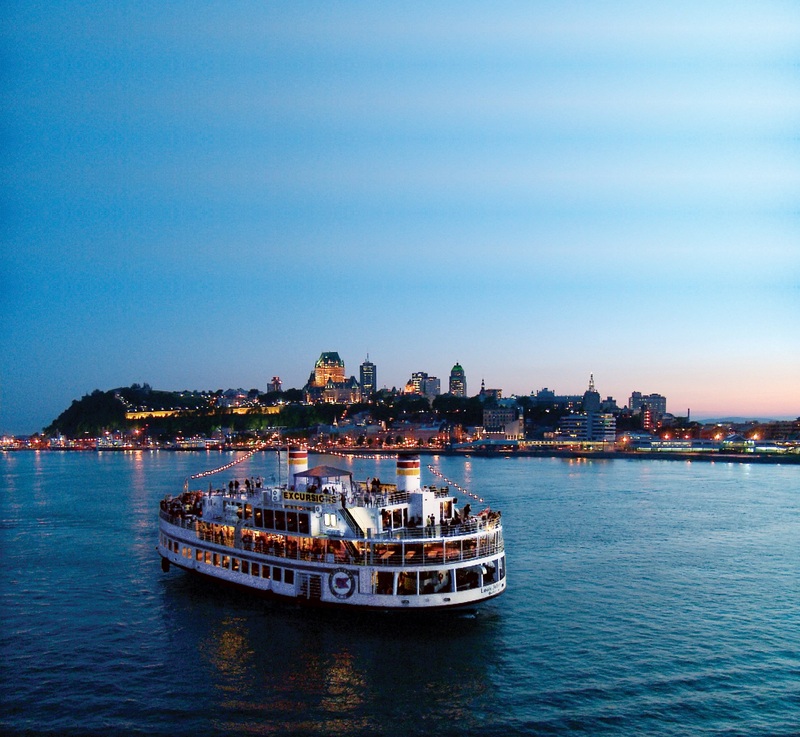 With its European old-world charm and modern-day flair, Québec City features a wide variety of chain and boutique hotels that offer an entire spectrum of state-of-the-art facilities, like the renowned Québec City Convention Centre, perfect for today’s contemporary meetings and conferences. 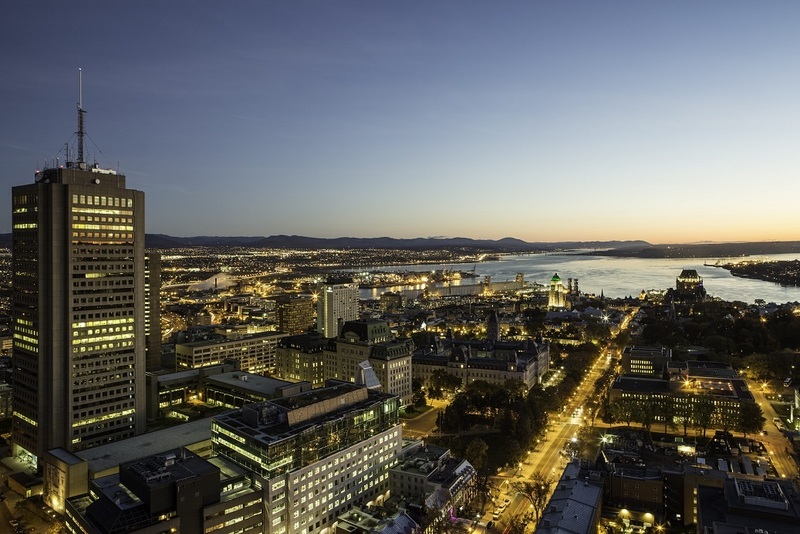 Québec City, one of Canada’s leading meeting destination, has assisted countless meeting planners around the world to organize successful meetings, conventions, tradeshows and incentive experiences. 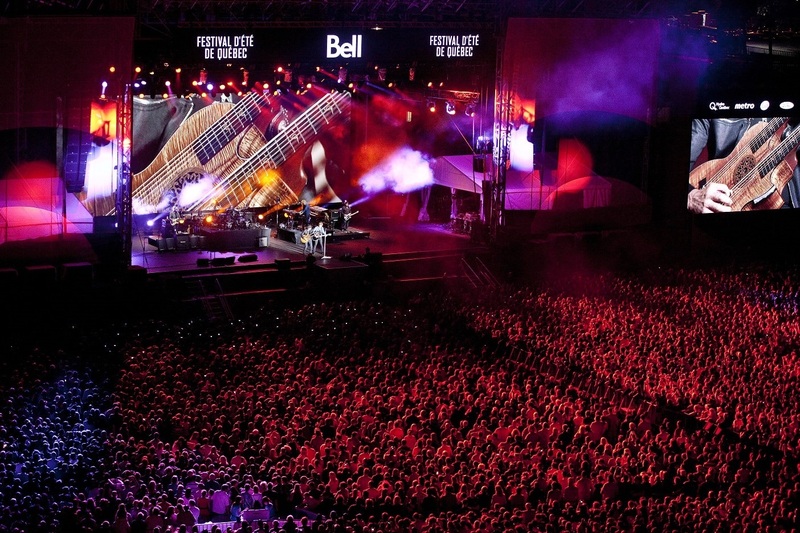 To get you started, here are some unique ideas for planners looking to engage and amaze attendees in Québec City. 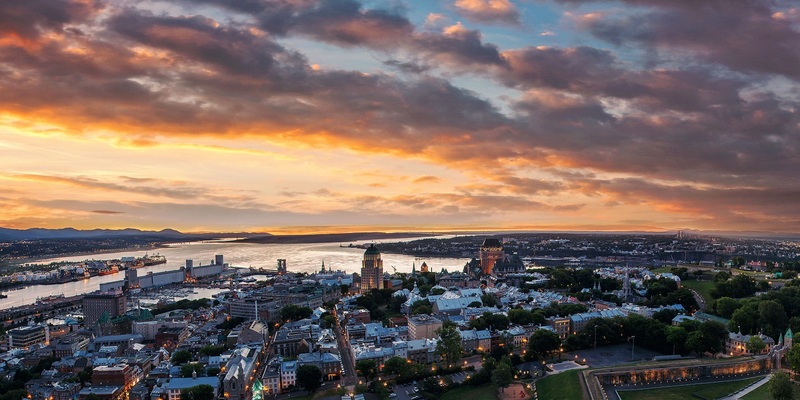 Québec City is 250 kilometres east of Montréal and is adjacent to the regions of Charlevoix, Chaudière-Appalaches, Mauricie and Saguenay-Lac-Saint-Jean. 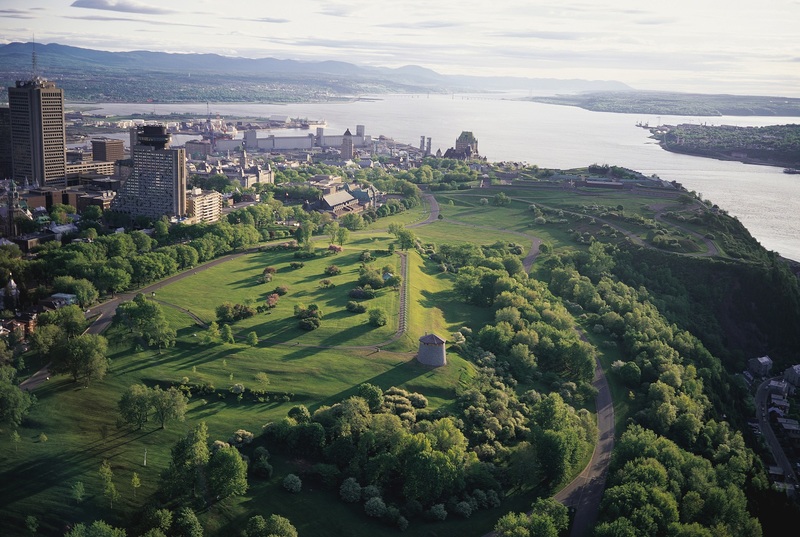 One of Québec City's surprising particularities is that it is divided into two distinct parts: a promontory overlooking the St. Lawrence (Upper Town) and a low-lying area along the shore where colonists first set foot in New France (Lower Town). 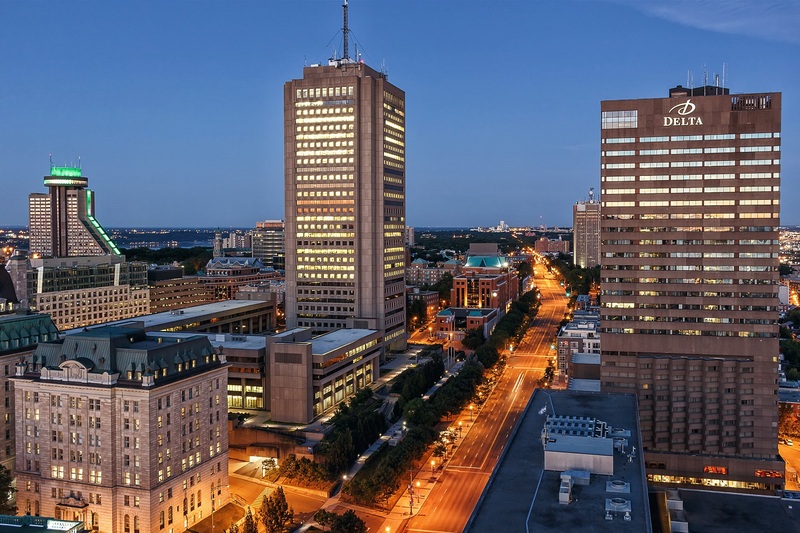 OUR MANY VERSATILE AND ACCESSIBLE HOTELS ARE ONE OF THE MANY REASONS WHY QUÉBEC CITY IS A TOP CANADIAN BUSINESS DESTINATION. 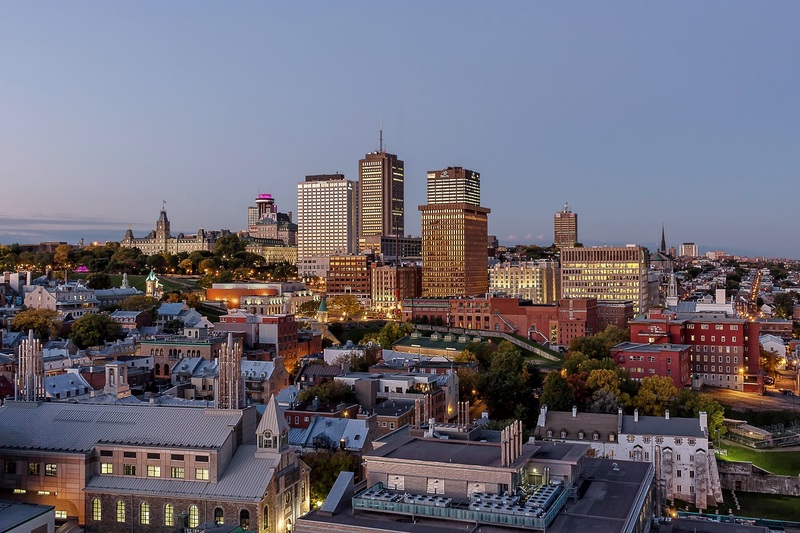 Ranging from historic to natural and urban, the 17,250 guestrooms in Québec City offer high quality hospitality and hotel infrastructure in unique settings. Québec City is a foodie paradise. Guests rave about our critically acclaimed restaurants and lively bistros, microbreweries and outdoor cafés. The culinary scene is enhanced by outstanding regional products and talented chefs who know how to show them off to good effect in a wealth of different cuisines. 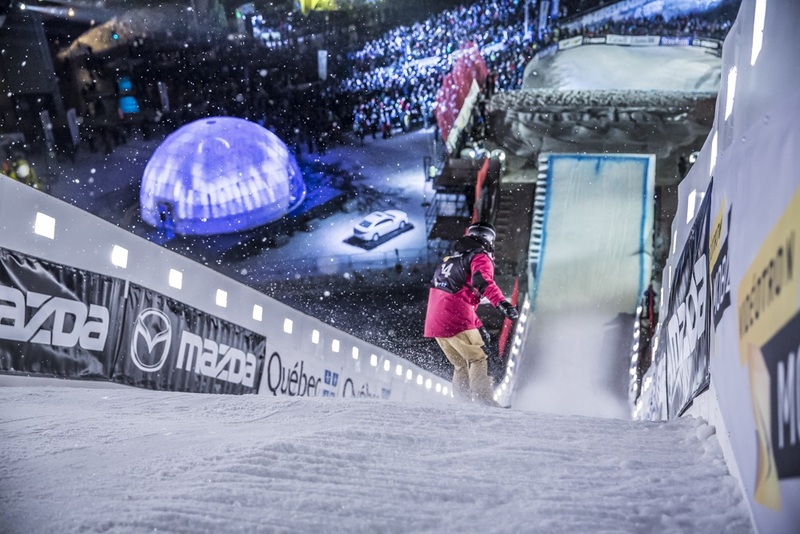 Québec City boasts an action-packed event calendar featuring a vibrant mix of artistic, cultural and sporting events. Festival d’été de Québec, New France Festival, Grands feux Loto-Québec, Québec Sacred Music International, Québec Opera Festival, Cycling Grand Prix… The marquee events just keep coming year round, to the delight of residents and visitors alike. 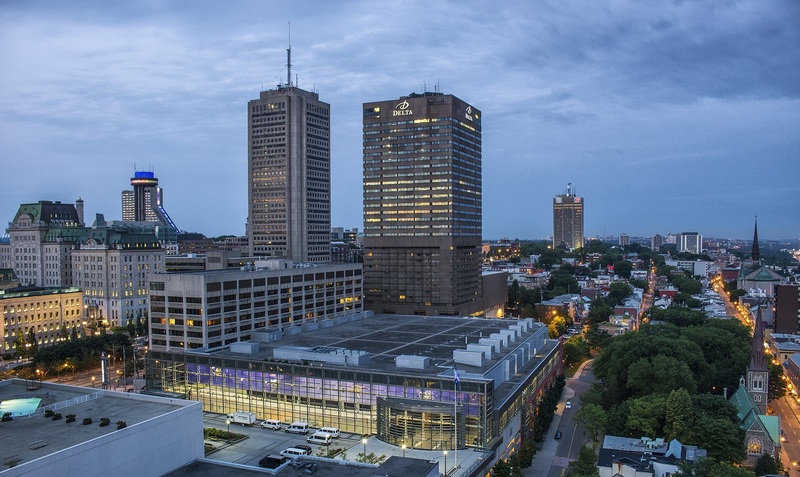 Located in the heart of Québec City, the Convention Centre is perfect for conventions, trade shows, and meetings. Known as a remarkably versatile and comfortable facility where the friendly, Québec-style welcome helps make an event memorable. Professionals weary of stuffy boardroom meetings will find solace in the unusual and unique spaces around Québec City. Turn a corner, and the spirited streets will lead to a unique spin on a corporate event, whether it’s an entertainment venue that starts a good conversation or a reception facility that sparks fresh ideas and new relationships. 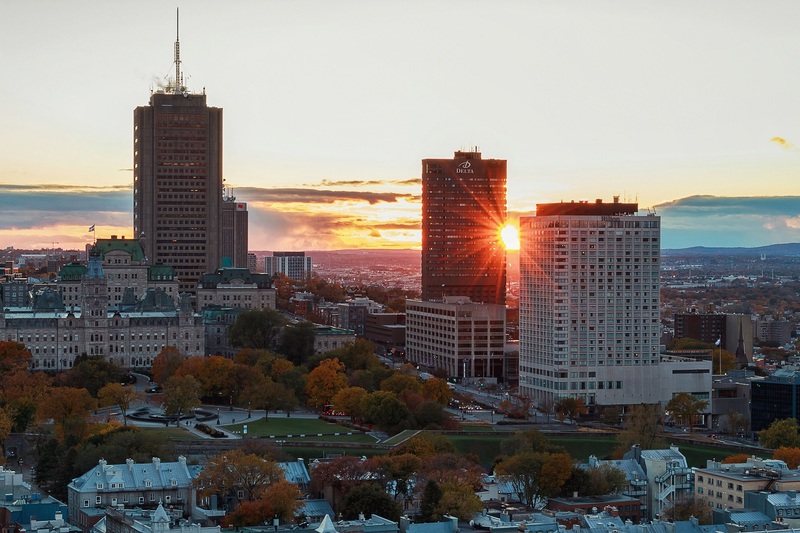 Hospitality is part of the culture of Québec City, and most facilities have a team of in-house bilingual experts ready to think outside the box and exceed expectations. 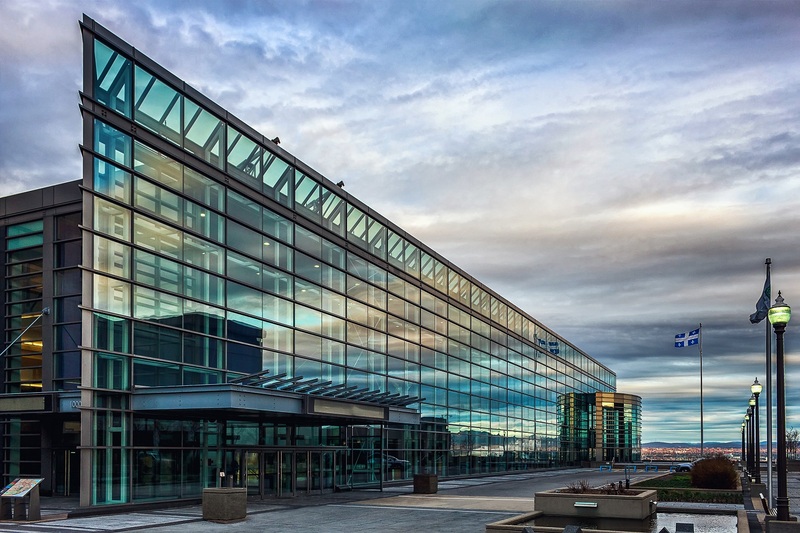 The team at the Québec City Convention Centre, for instance, is ready to assist meeting planners with step-by-step support and innovative event solutions.